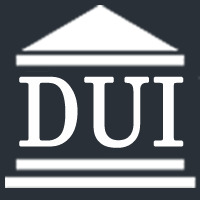 If you have been arrested for any criminal charge, including DUI (Drunk Driving), you should speak with a qualified criminal defense lawyer right away. 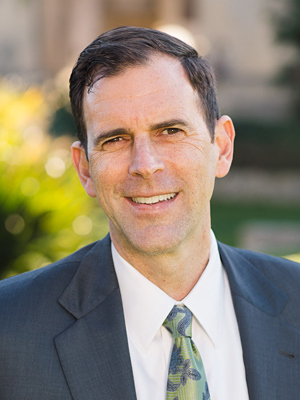 Santa Barbara Lawyer William C. Makler has 20 years of experience working in the State and Federal criminal justice systems. He is available around the clock to answer questions of persons facing criminal charges of all types in Santa Barbara.